What a week? Before we knew it, it was already Friday. Benny and Denyse, you did not only secure a well-planned week with cross-sectioned top professional and well-established companies in Bangkok and its region, you were also able to master all sorts of traffic and secure a highly efficient logistical manoeuvre between the various venues. Not only did we avoid traffic as much as possible, you also treated us all with a private luxury bus suited with what I think is the future of private services, a Nespresso machine. On a comfort level, we could not have asked for more. 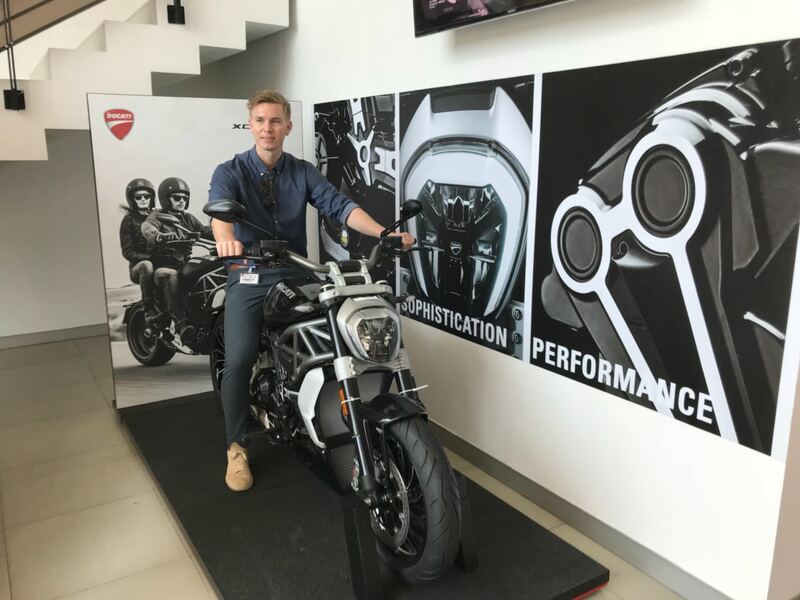 This study tour was an overwhelming experience with unique opportunities to see and experience the Thai friendliness and great working culture. 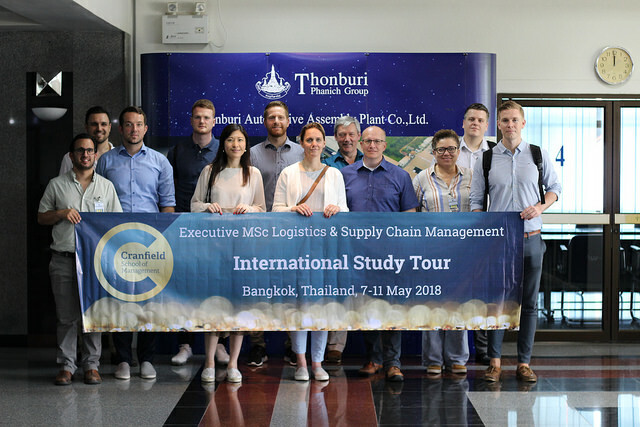 Every visit was of value and demonstrating the increasing importance of logistics & supply chain management within companies on a global scale. This was shown through the continuous demonstrations on how each company used the management techniques we have been taught at Cranfield to tackle daily issues and secure high efficiency levels. With the variation in seniority, presenting at all venues helped the demonstration of their company and the used techniques. I wish I could pinpoint one company and one experience but it is simply not possible and would be wrong. All visits were very impressive and exceeded all expectations. Each visit made a different contribution to the tour and ensured we gained a broad understanding across various of sectors. It secured we achieved the module’s learnings! In addition, it was impressive to see the global spread and impact Cranfield have throughout their alumni network. At all eight visits a former Cranfield student greeted us, which was amazing to see and experience. I really want to thank Cranfield and in particular, Benny and Denyse for making this trip perfect and setting everything up for securing a great trip, not only for me but also for all my colleagues. In addition, I would like to thank all the hosts in Thailand for their hospitality and taking time out of their busy schedule to show us their company. It is all truly appreciated. Lastly, without this group of colleagues, this trip would not have been as great as it has. So thank you all for an amazing trip and experience together.